When talking about how treatments affect MS life expectancy, it’s wrong to leave out HSCT. Sorry, but it’s just plain wrong. How can anyone write a supposedly authoritative article about MS and life expectancy, talk about modifying how the disease affects people who have it, yet totally ignore potentially the best treatment so far available? That treatment, completely omitted from the said article is stem cell therapy in the form of autologous hematopoietic stem cell transplantation, known as AHSCT or even HSCT. Now, I have recently written about this exciting new treatment, which is enjoying tremendous success in patients paying for private treatment in Russia, Mexico, Israel, the Philippines and other places, too. In the UK, subject to strict criteria, the therapy is now being provided free of charge by the state’s National Health Service. True, patients’ reports of tremendous progress in not only stopping the progress of the illness and in an increasing number of cases actually making improvements have not been clinically tested long term. But then, the same is true of new disease modifying drugs entering the scene. They have been through various clinical trials but they, too, have not been tested over the long-term. What’s more, the side effects can be more than a little concerning. Anyway, back to the article in question. ‘Called Life Expectancy and Multiple Sclerosis: What You Need To Know’, it was written by Kenneth J. Bender PharmD MA and published in Medical News Today1. In the past, it had been estimated that multiple sclerosis (MS) shortens life expectancy by several years. According to one study published in Neurology, the life expectancy of people with MS is around 7-14 years lower than people without the condition. 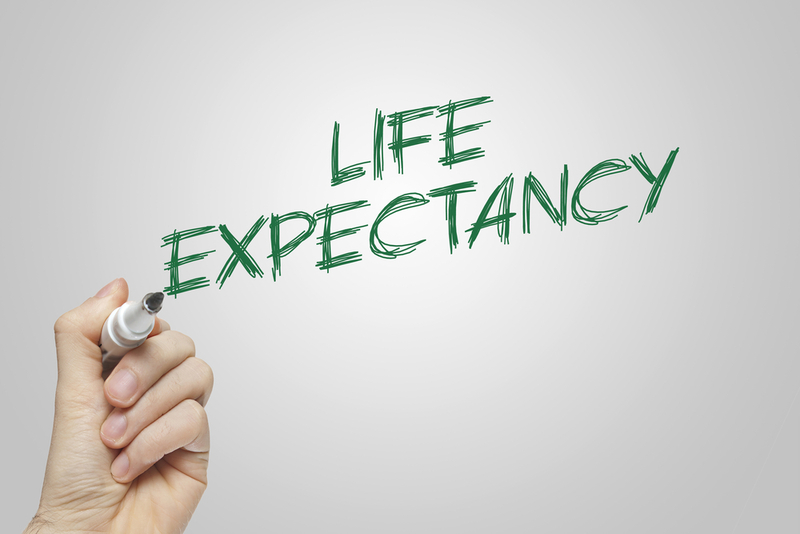 Many factors affect life expectancy in people with MS. These include the patient’s age when their MS begins, how severe the illness is, how quickly it progresses, and what treatment they receive. Newer treatments for MS and better management of complications now offer the potential of life expectancy that is no different than for those without MS. With “disease-modifying” therapies and rehabilitation, many people with MS can expect to live active lives with a lighter burden of symptoms than in the past. New drugs for MS could improve the long-term outlook for people with MS. These drugs prevent the immune system from provoking the injury and inflammation in the nervous system. Although immunotherapy products can be harmful to the body, they have been shown to reduce symptoms and offer the potential for long-term benefit. Recent developments have broadened immunotherapy treatment options from injected drugs to two new products that can be taken by mouth. Let me make it quite clear that I am not taking issue with anything in the article, just what is not mentioned. Even if clinical trials on HSCT are not complete, it should be recognized as a new and potentially winning treatment in our fight against MS. But, of course, there is no money (well not enough, anyway) for the big pharma companies if HSCT wins the day. It has already been noted that those who have gone through it no longer need the expensive disease modifying drugs2.